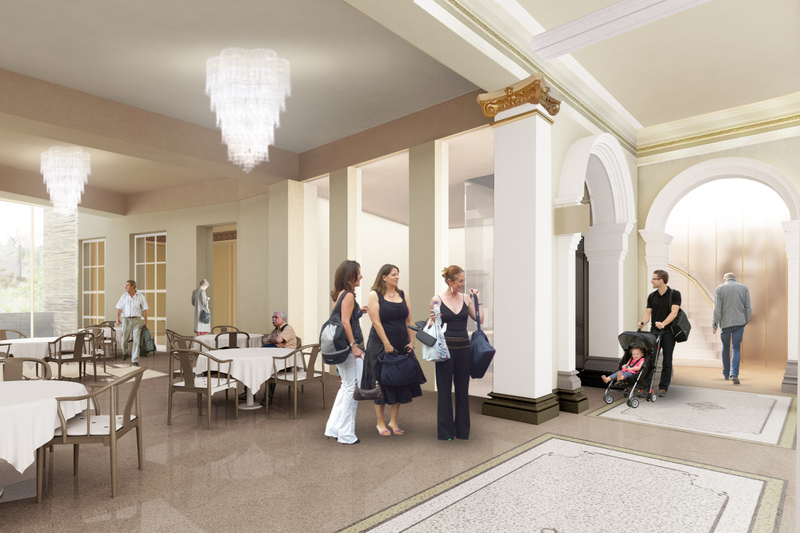 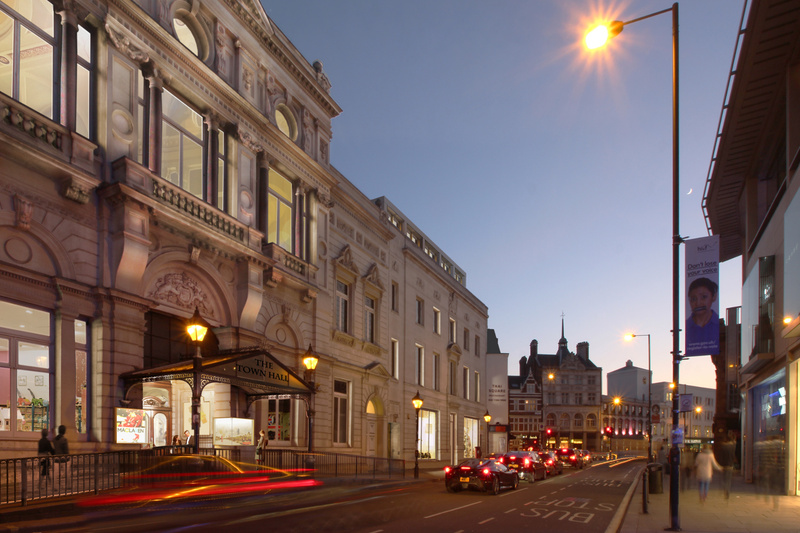 Working with US agents, developers and retailers our extensive international professional team was selected as the exclusive preferred bidder to purchase and develop Fulham Town Hall into a new retail environment centred on the Maclaren buisness. 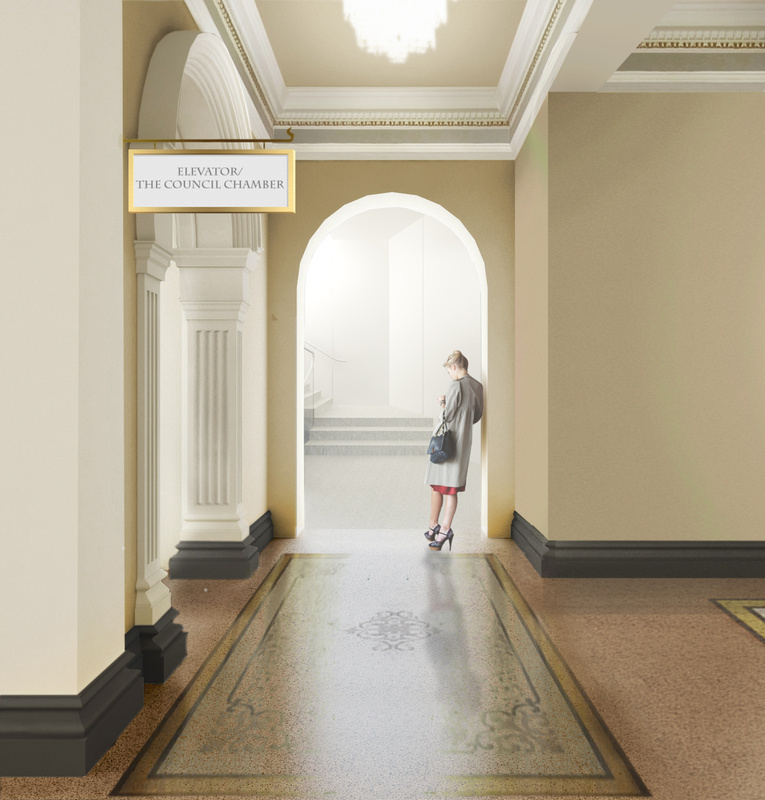 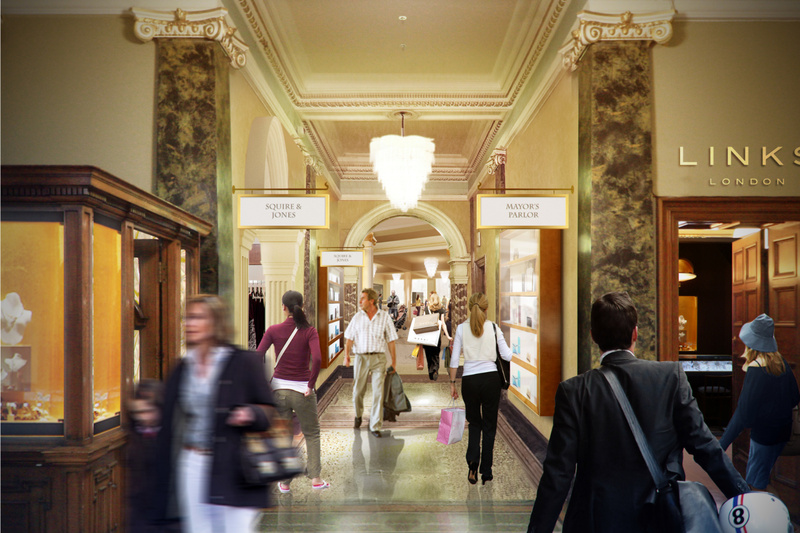 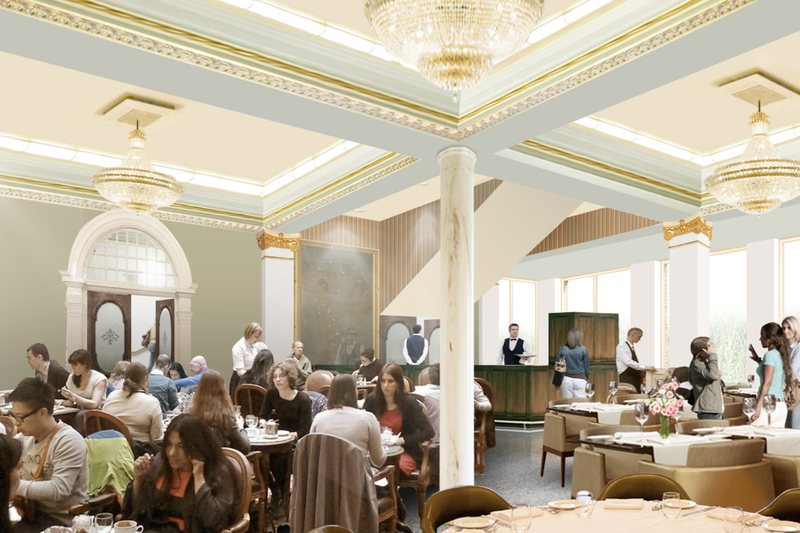 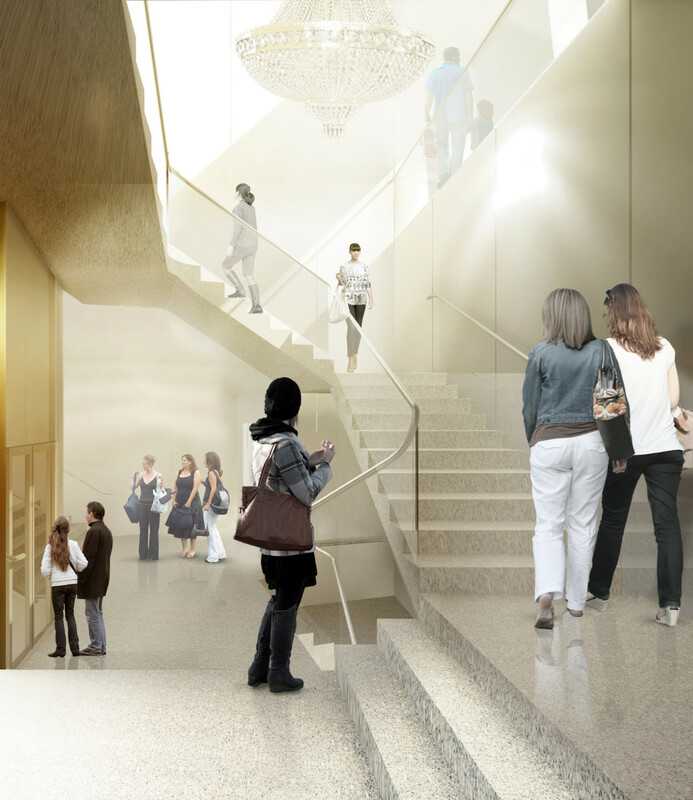 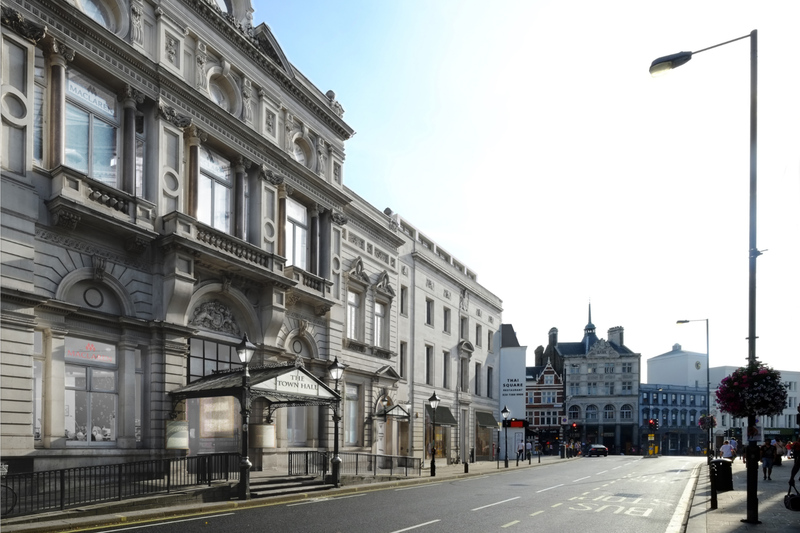 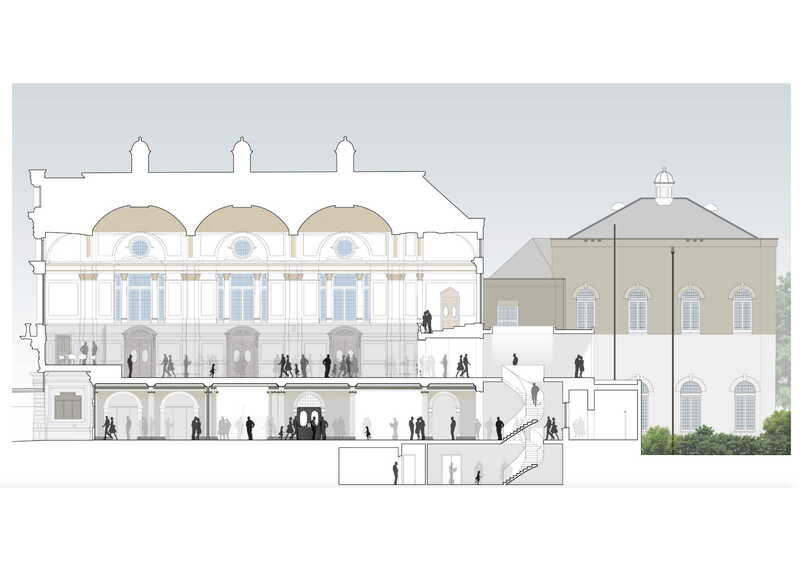 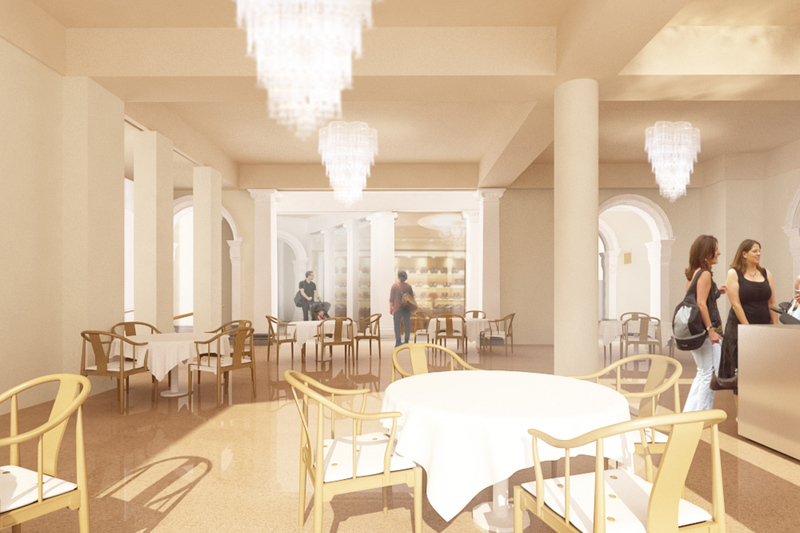 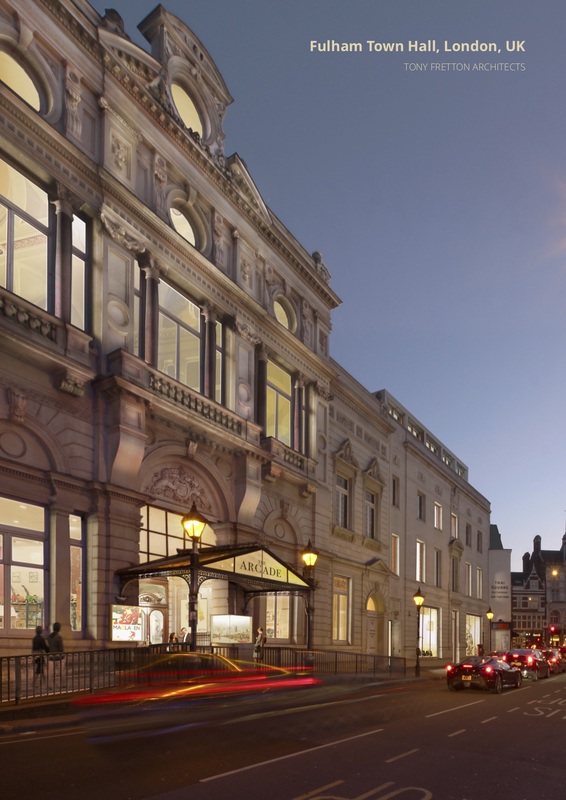 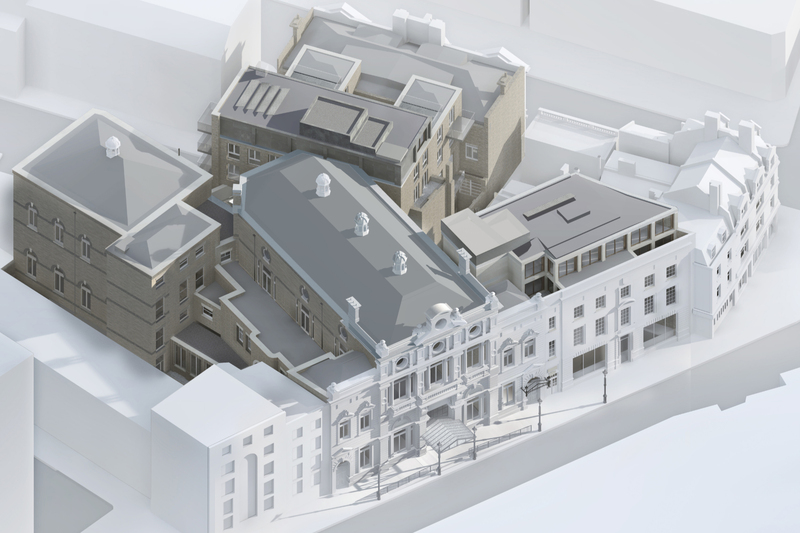 Our proposals open the site to the public, creating a retail arcade that runs from Fulham high street through the entire ground floor of the Grade 2* Listed building, adding a new layer to the history it has built over they years. 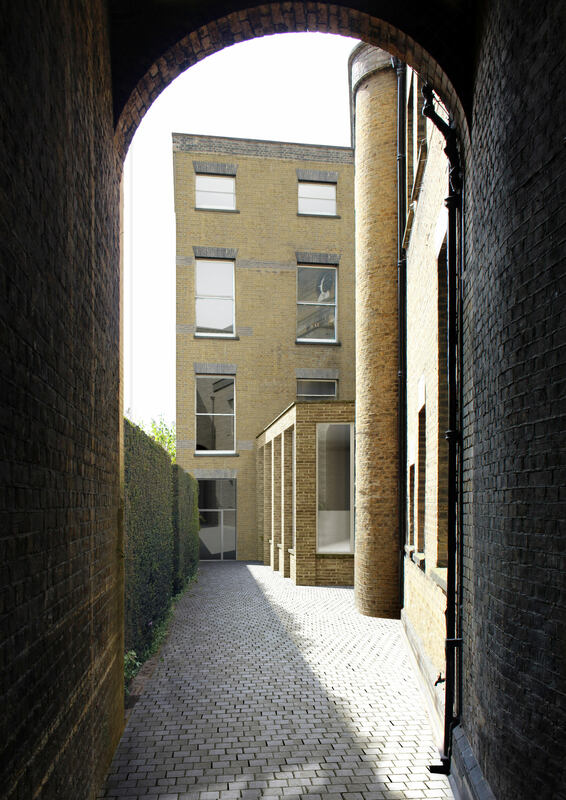 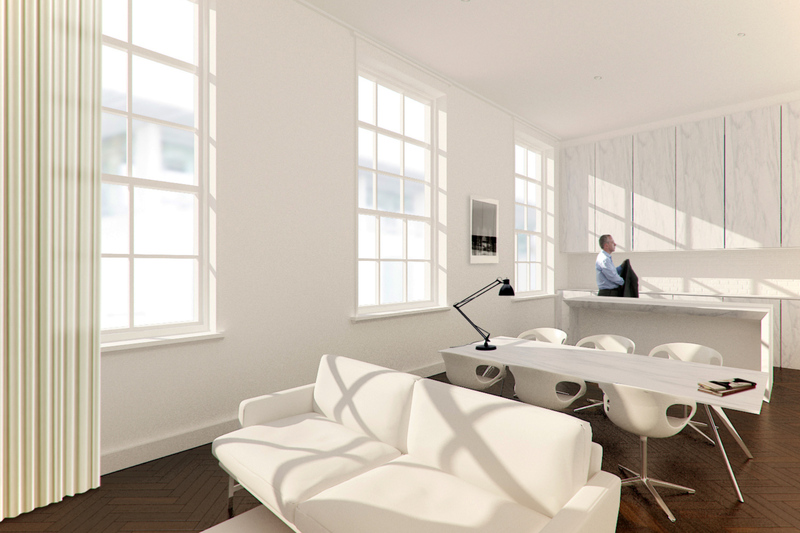 A mixed-use development in a Fulham’s former Town Hall building.